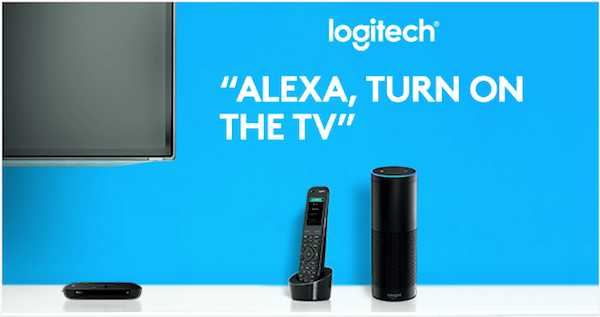 Logitech has today announced that those using Alexa-powered Amazon Echo, or its smaller sibling, the Echo Dot, can now control their Logitech Harmony devices using nothing but the power of their voices. Logitech informed its users that they could look forward to being able to “start and stop Harmony Activities, tune to your favorite TV channel, or directly launch Roku channels using Amazon Alexa.” The connection to Alexa will require a hub-based remote such as the Harmony Elite or Harmony Companion, and of course, an Amazon Echo or Dot in order to relay the commands. In order to get started, owners of the required Logitech remotes and Amazon hardware will have to follow a few simple steps in order to set the wheels in motion. 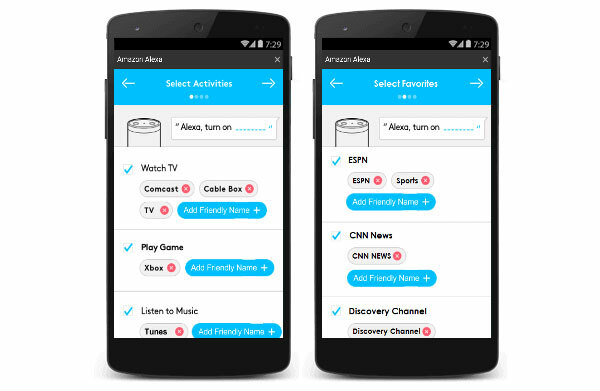 The process starts with launching the Alexa app on a smartphone and selecting Smart Home from the navigation menu. Next, users will need to select the Get More Smart Home Skills option and finally, search for “Harmony — Optimized for Smart Home” skill and then enable it. There’s more detailed information on the steps required to get Amazon Echo or Dot to pair with Harmony remotes over at Logitech’s support website. There is also a handy rundown of what Alexa will be able to do in conjunction with a user’s Harmony system. Never before has it been easier for parents to turn the TV off in a vain attempt to get them to go to bed instead of begging for one more TV show. I’ve been there, trust me. It happens. Logitech’s Harmony support for Alexa and the Amazon Echo highlights another move towards the home automation and digital assistant platform, which is giving rise to competitors everywhere. Even Google is going to try and steal some thunder here, with Google Home launching soon, while Apple’s solution is rumored to be in the works, though Apple already has Siri which can do home automation from iPhones, iPads, Apple Watch, Macs and Apple TV devices. When it comes to having a virtual assistant packed inside a device to rule the living room, it seems like Alexa is the biggest name in the game. If you don’t own Echo or Harmony yet but want to get into controlling your living room with voice game, you can get both right now.